A mountain village in one of the loveliest mountain regions in the world…. Warth and Schröcken, two Walser mountain villages in Vorarlberg, original, traditional and marked by the settlements of the Walsers from the Swiss canton Wallis. 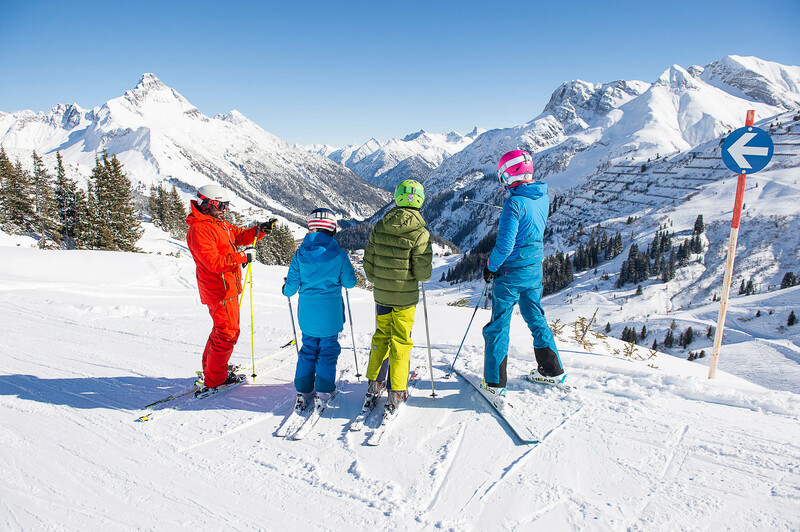 Due to the location between 1,200 and 1,500 metres above sea level and higher, the villages and thus the ski area Warth-Schröcken have been blessed with rich amounts of snow in the winter which have allowed both villages to develop into one of the most important tourism regions at the Arlberg. 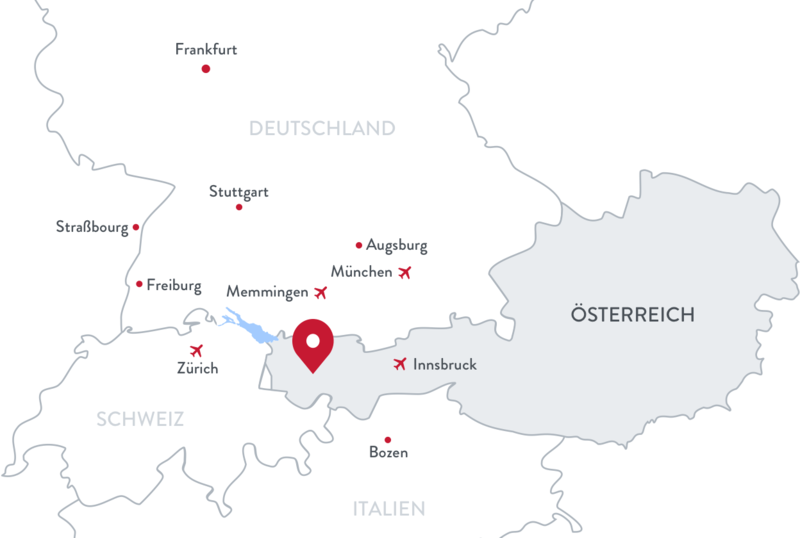 You can read here about the history and interesting happenings in both villages and get a look at the small Walser mountain villages with their boundless charm. A summer holiday in the mountains of Warth-Schröcken is definitely something very special. Located both in the Tannberg region as well as the Arlberg region, the villages are ideal starting points for numerous hikes and mountain tours of all kinds. Your hiking enjoyment starts practically at the door of your accommodation. Vorarlberg in Austria is a good choice for a family holiday in Austria and the region is Warth-Schröcken is an even better one. Here you will find a great deal to please young and old alike: relaxation for the parents, adventures for the children as well as many exciting experiences and opportunities for shared adventures.